Agence Pierre Katz is an agency based in Paris specialized in luxury branding, design and art direction. 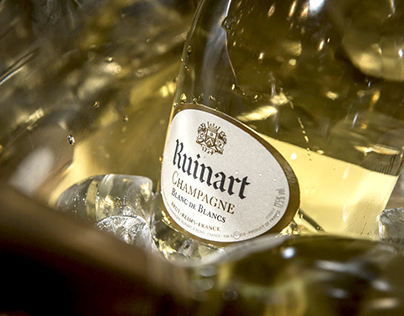 Ruinart. 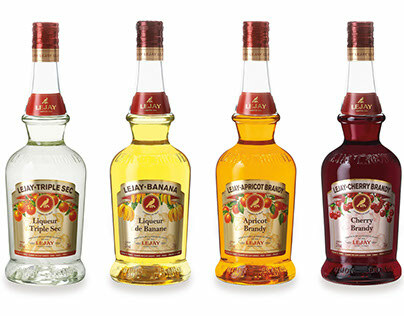 Logo and packaging design. 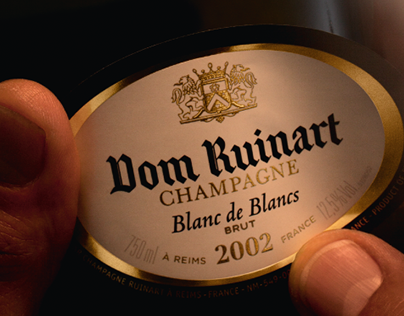 Dom Ruinart. Logo and packaging design. 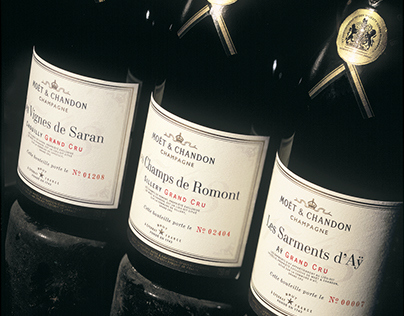 Moët & Chandon. Logo and packaging design. 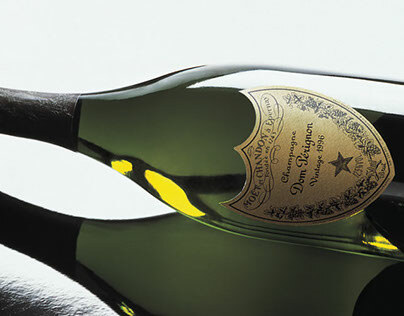 Dom Pérignon. Logo and packaging design. 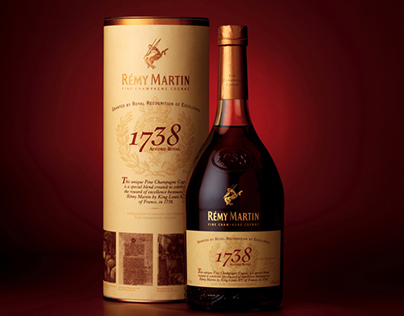 Rémy Martin. 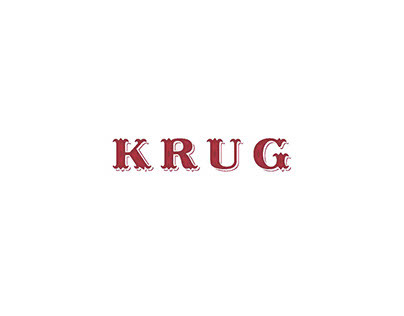 Logo and packaging design. Château de Pommard. Logo and packaging design. 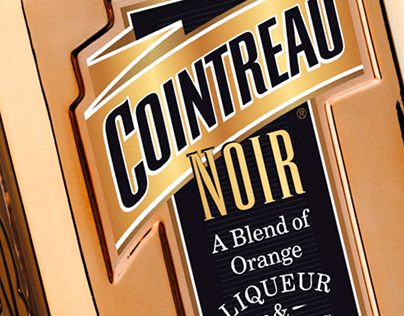 Cointreau Noir liqueur. Logo and packaging design. Lejay. Logo and packaging design. 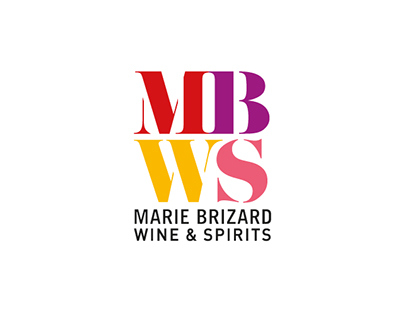 Marie Brizard Wine & Spirits. Logo design. 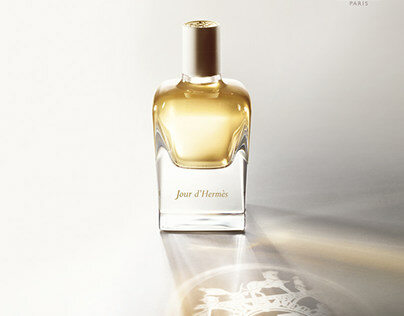 Jour d'Hermès. Logo design and application. 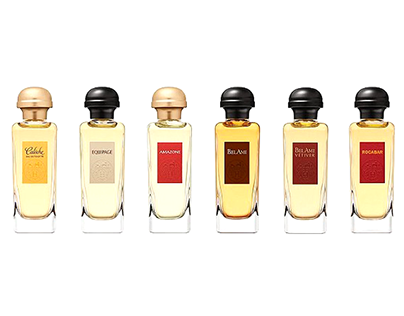 Hermès Parfums. 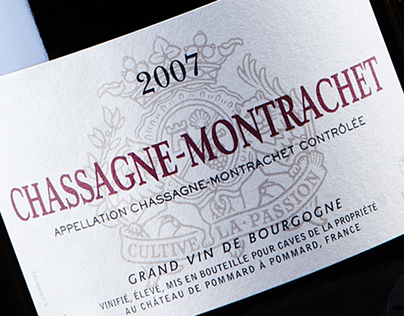 Classic range label design.